Not made any plans for Easter yet? Whether you favour a scenic holiday by the coast or an exciting city break, there is still time to book a holiday. Our latest round up outlines some of the best destinations to consider for your Easter break. 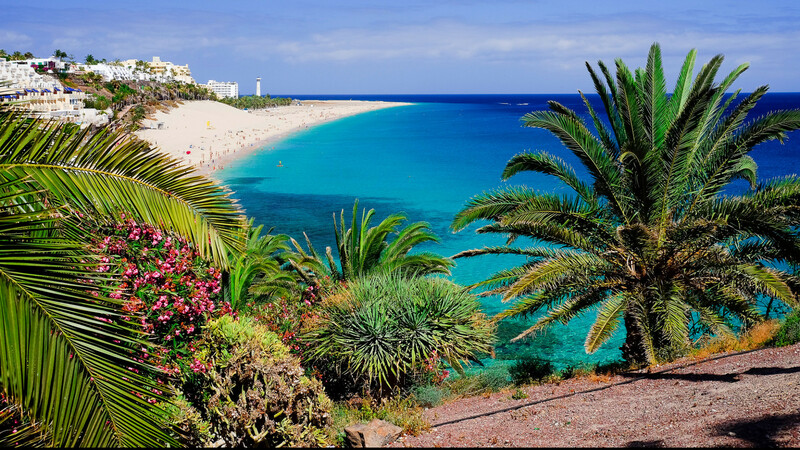 Fuerteventura enjoys warm weather all year round, but it starts to see the temperatures rising in April, making it an ideal time to visit at Easter. If relaxing on the beach is not for you, then why not try your hand at some water sports like kite surfing, diving, surfing, scuba diving and jet skiing? There are lots of land-based things to do such as a trip to the Oasis Park which has a zoo and botanical garden. It has over 250 different animal species and a cactus garden which has 6000 varieties of tropical cacti and plants. 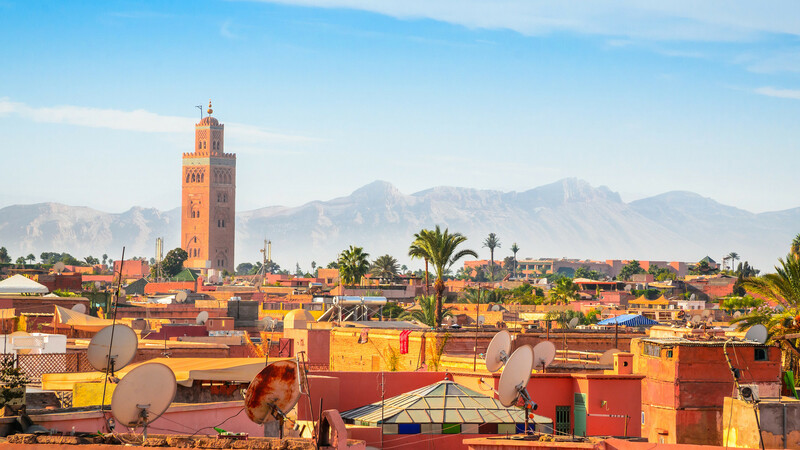 If you are looking for warmer weather, blue skies and an interesting city break, Marrakech should be high on your list. It is truly an intriguing and captivating city that is full of the most beautiful mosques, palaces and gardens. It is a city of contrasts, which you will see as you wander through both the medieval and modern parts of town. Marrakech is also home to Morocco's legendary souks and the renowned Jemaa el-Fnaa square which is the beating pulse of Marrakech. With the Vatican City situated in the heart of the Eternal City, there’s no celebration like Easter in Rome. It is one of the most important holidays in Italy and millions flock to the area to attend Mass at The Vatican. Do be mindful that many restaurants and shops will be closed on the Easter Sunday and Monday, so plan your time wisely. 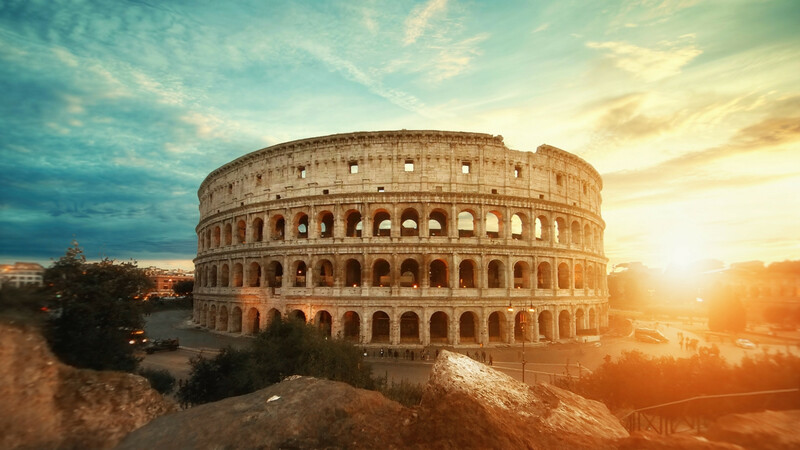 There are lots of things to see and do in Rome - from the Sistine Chapel and the Colosseum to the Pantheon and Palatine Hill – Rome makes for a great cultural getaway. Sabah attracts visitors for its lush rainforests, amazing wildlife and world-class diving. This Malaysian state is located on the island of Borneo and receives in the region of just 3 million visitors per year. Sabah is one of the few remaining places in the world to see orangutans and a visit to see them in the flesh is at the Sepilok Orangutan Rehabilitation Centre. If you love a challenge, why not climb Malaysia’s tallest peak - Mount Kinabalu, which is 4095 metres tall and takes two days to reach the top. It’s certainly challenging, but the spectacular sunrise that you can see at the top makes it totally worthwhile. 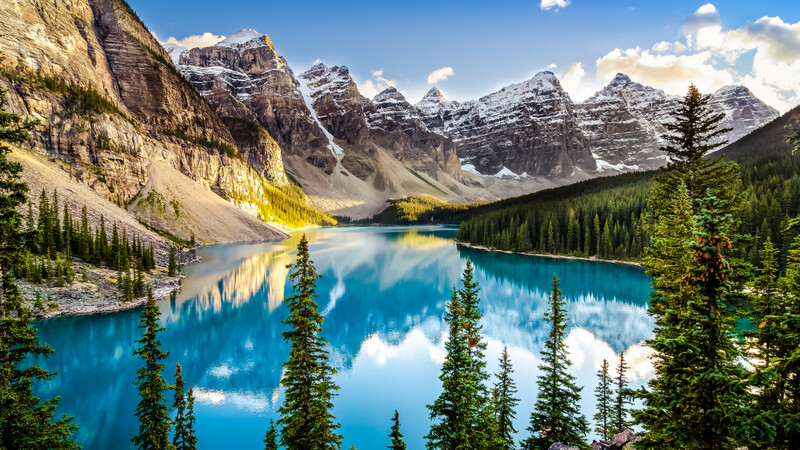 If you are looking for a last-minute break before the ski season ends, then a trip to Canada certainly is an ideal destination. Banff National Park’s famously long ski season offers an excellent opportunity to experience the Ski Big 3 resorts: Mt. Norquay, The Lake Louise Ski Resort and Banff Sunshine Village. There is even an Easter egg hunt that takes place on Easter Sunday! If you need a break from the slopes, why not take a tour of Banff on horseback or go on an evening wildlife safari? The Banff foodie scene is fantastic - from fine dining to eclectic restaurants dedicated to fondue, there is something for everyone. 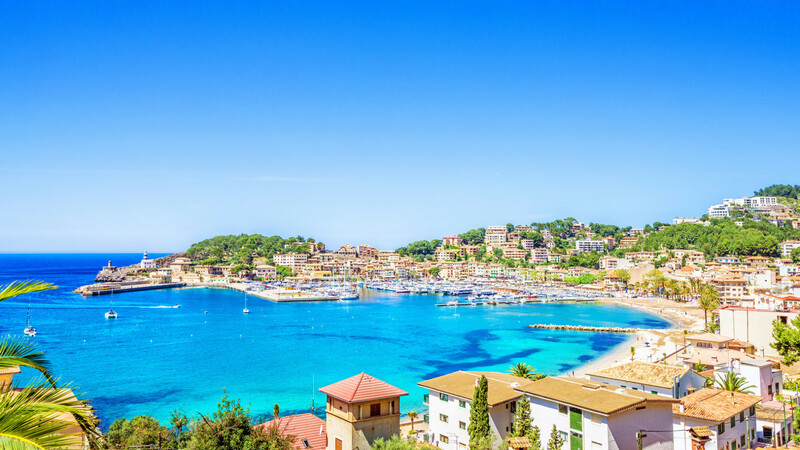 Mallorca remains one of the most popular destinations for holidaymakers wanting a cost-effective holiday in the sun. Whilst relaxing on the beach is always on the agenda, there are plenty of great attractions to check out whilst you are on the island. A visit to the Bellver castle is an absolute must and it offers some spectacular panoramas of Palma too. A visit to the Holy City at Easter time is something very special indeed. 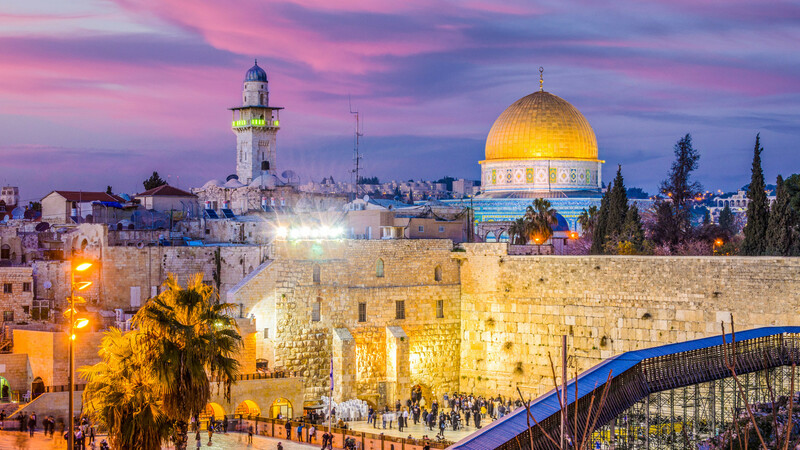 From the Wailing Wall to the Dome of the Rock, and everything in between. As well as taking in the ancient religious and historical sites, there are some great restaurants to check out. You should take some time out to peruse the Machane Yehuda Market where you can try the local pastries and drinks. Why not travel to the outskirts of the Old city and take a guided tour of the Western Wall underground tunnels? 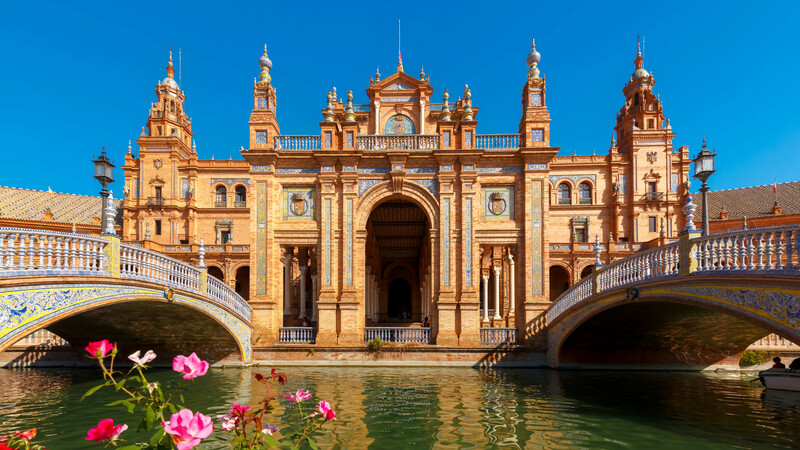 Famed for its flamenco and tapas, the Andalusian city of Seville continues to charm visitors from all over the world. It was recently named as the best city to visit in 2018 by Lonely Planet, and it is easy to see why with its striking architecture, cobbled streets and great restaurants. Take a stroll through the tiny streets of Barrio Santa Cruz or through the lush greenery of Maria Luisa Park which is filled with palm trees and orange trees and sweet-smelling flowers. Of an evening, why not take part in an evening tapeo (a tapas bar crawl) but if small plates don’t really float your boat then there are plenty of amazing restaurants to try. Seville is famed for its incredible ingredients which are cultivated throughout the region such as jamon iberico, tomatoes and more. 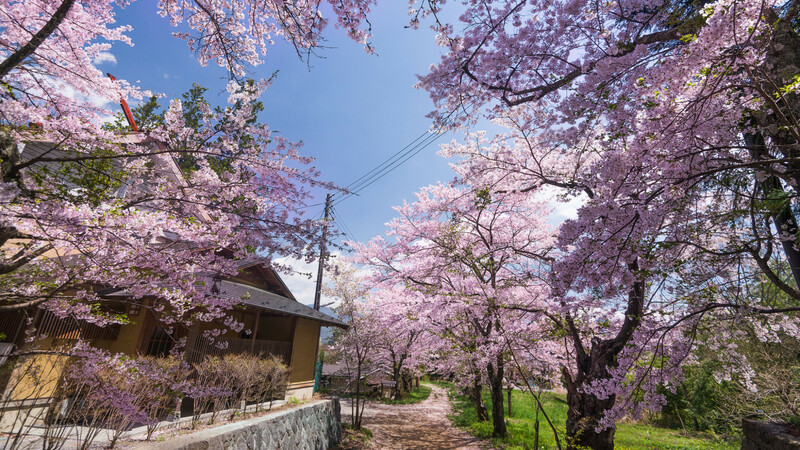 Sapporo is one of the last places in Japan where you can see the emergence of the cherry blossom. This pretty city is a must-see place in Hokkaido and provides a vast selection of things to see and do. One of the most beautiful places to visit in Sapporo is the Takino Suzuran Hillside National Park where you can see flowers of all varieties. However, every garden and park in Sapporo will be in full bloom at Easter where you can see flowers such as tulips and lilacs. In fact, the lilac tree has been designated as the tree of Sapporo city. Skiers might be interested to know that you can even take advantage of some last-minute skiing in Sapporo. Most of the ski resorts in Hokkaido are open until early May and typically there is enough snow to enjoy skiing and snowboarding. The colourful city of Lisbon is swiftly becoming eponymous with gastronomy and you will find a vast selection of fine dining establishments within the Portuguese capital, including the two Michelin-starred restaurant Belcanto. 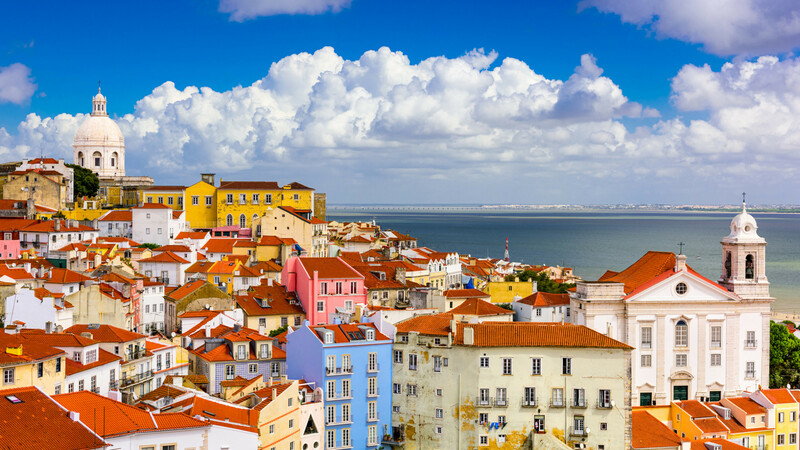 Lisbon is one of the world’s oldest cities and you might be surprised to learn that it predates the likes of Paris, London and Rome by hundreds of years. This can be seen all over the city, but especially so in the Alfama district. When in Lisbon, you absolutely have to try a cheeky glass of port or porto (as the locals call it!) as you watch the world go by at one of the charming bars or cafes. Which destination will you visit next? 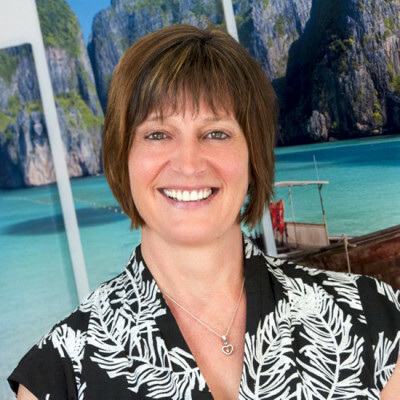 Let your Personal Travel Expert help you find your ideal Easter break.